We are delighted to share with you our new option of a summer dress for terms 4 and 1. 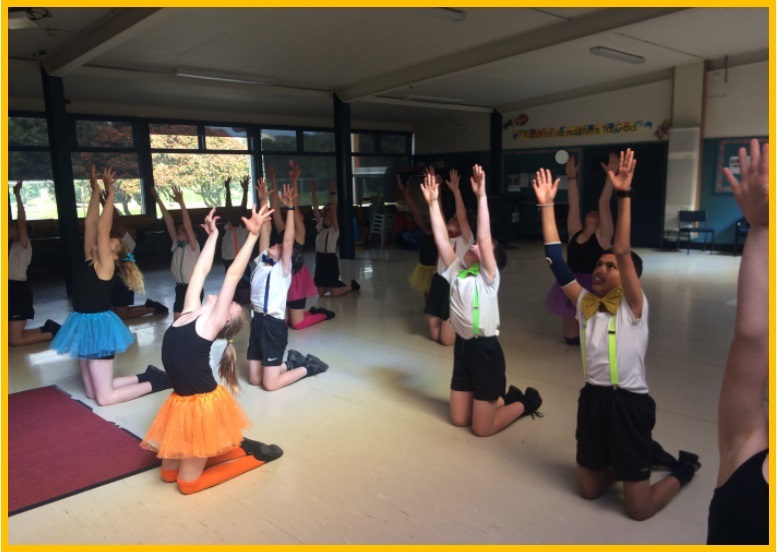 The dress will be available for pre-order from NZ uniforms in the next few weeks for delivery in January 2018. The dress is not compulsory and all other aspects of our uniform remain the same. 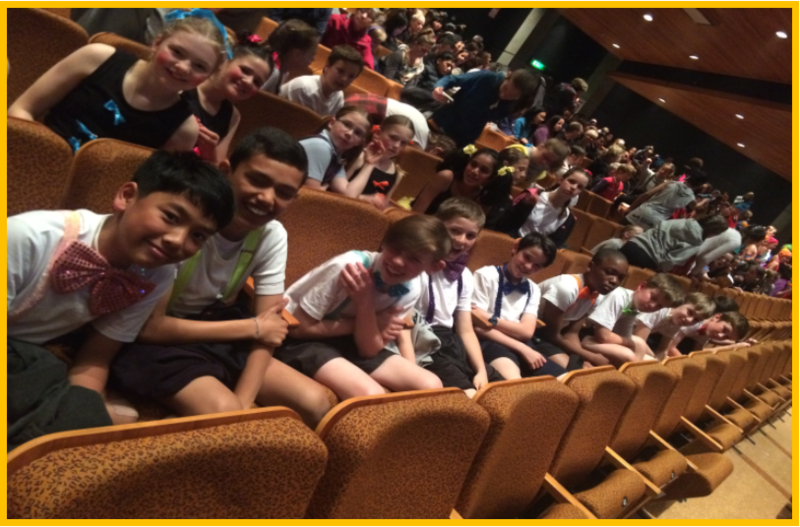 Each year our students take part in ArtSplash choir and DanceSplash. 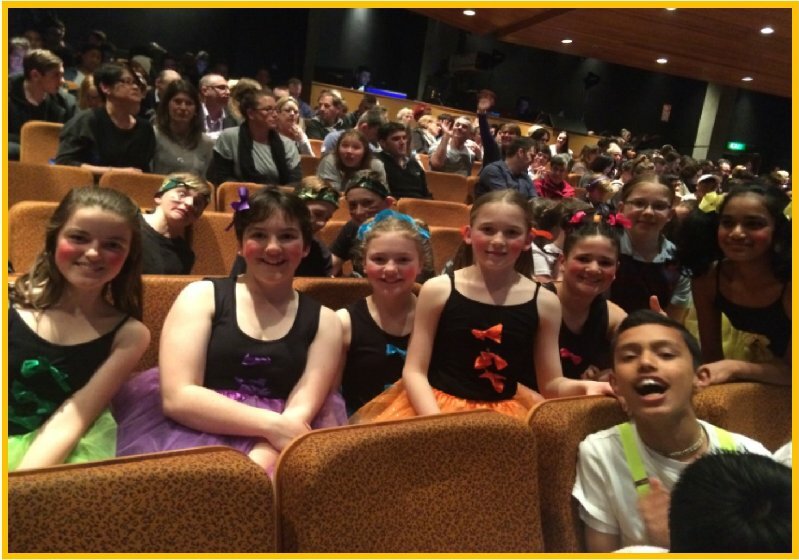 It is a wonderful opportunity for our tamariki to join with schools from throughout the Wellington region to perform on the stage of the Michael Fowler Centre.